More CEOs Bail On Trump Over Nazi Response - Joe.My.God. The chief executives of Merck, Under Armour and Intel all quit a presidential manufacturing council on Monday after Trump took two days to denounce white supremacy. 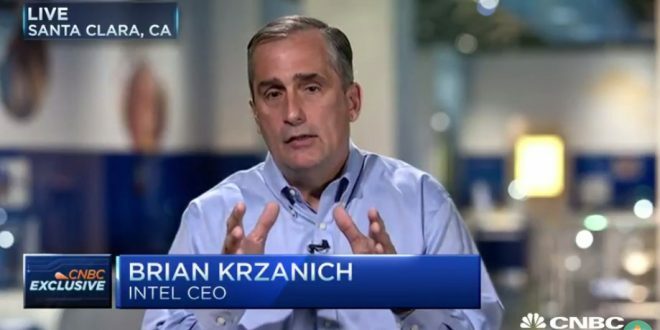 Intel CEO Brian Krzanich was somewhat more direct. “We should honor — not attack — those who have stood up for equality and other cherished American values. I hope this will change, and I remain willing to serve when it does,” he wrote in a blog post on the company’s website late Monday. Trump hit Merck's CEO 54 mins after announcing he's leaving DT's Council. Under Armour's CEO announced 12 hrs ago. Intel's 10 hrs. Silence.